Consumers may be getting comfortable using artificial intelligence in their daily lives, although their comfort level may differ based on the situation. According to an online survey of 500 U.S. adults conducted by SAS, consumers are more comfortable using AI in healthcare situations than in situations relating to retail or banking. However, many consumers are not yet totally knowledgeable about AI. Fewer than half (44%) of consumers said they could explain AI to a friend or colleague. More men (56%) than women (34%) said they could explain it. The proportions were similar concerning explaining the Internet of Things to someone else. Overall, fewer than half (47%) of consumers are comfortable with companies using AI for business interactions. AI seems to have the most acceptance in healthcare, at least at the moment. 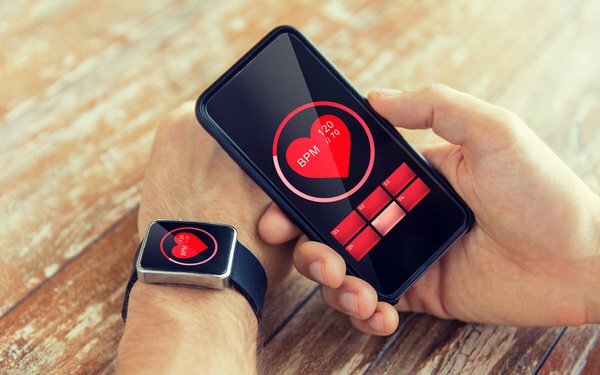 A majority (60%) of consumers are comfortable with doctors using AI to analyze their medical information to suggest treatment, and 61% would let their healthcare provider use data from their wearable devices to access their lifestyle and make recommendations. More than half (52%) of those older than 40 are willing to experience AI-assisted surgery compared to 40% of those younger than 40. In retail, fewer than half (40%) of consumers are comfortable with stores using location-based AI to send personalized messaging. More (48%) are comfortable with retailers using drones to deliver purchases. About a third (34%) are comfortable with banks using AI to provide financial guidance. Artificial intelligence has already arrived in various forms. That doesn’t yet mean customers are totally ready for it.